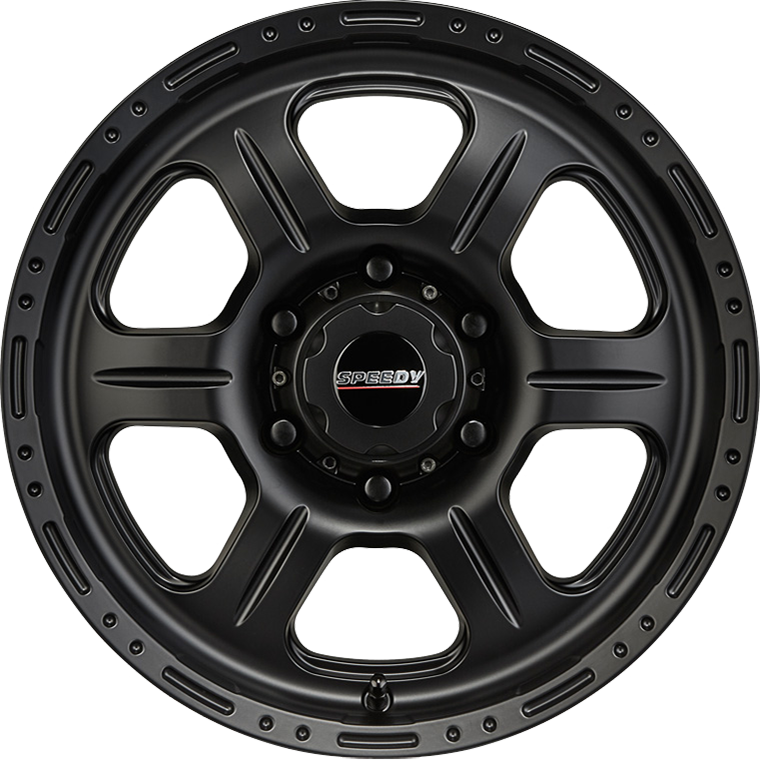 Speedy Buckshot is a great value, low maintenance wheel with a wide outer lip dressed in silky Satin Black. Speedy Buckshot is a great value, low maintenance wheel with a wide outer lip dressed in silky Satin Black. The 8.5” wheel width allows fitment of wider section tyres on vehicles not equipped with fender flares.